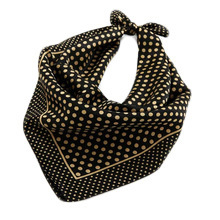 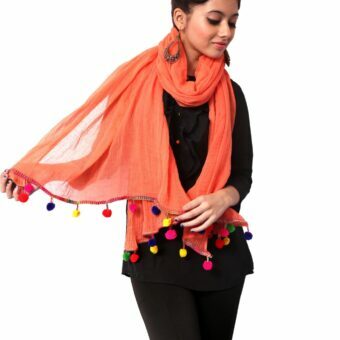 We manufacture warm and comfortable scarves and use various fabrics in doing so. 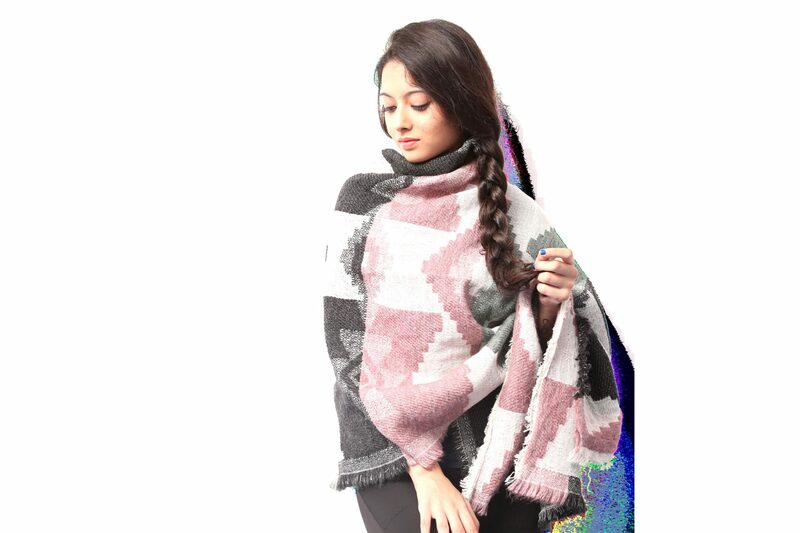 From lightweight pashminas to soft cashmere, knitted stripes, our collection of scarves and stoles for women features a wide selection of designs. 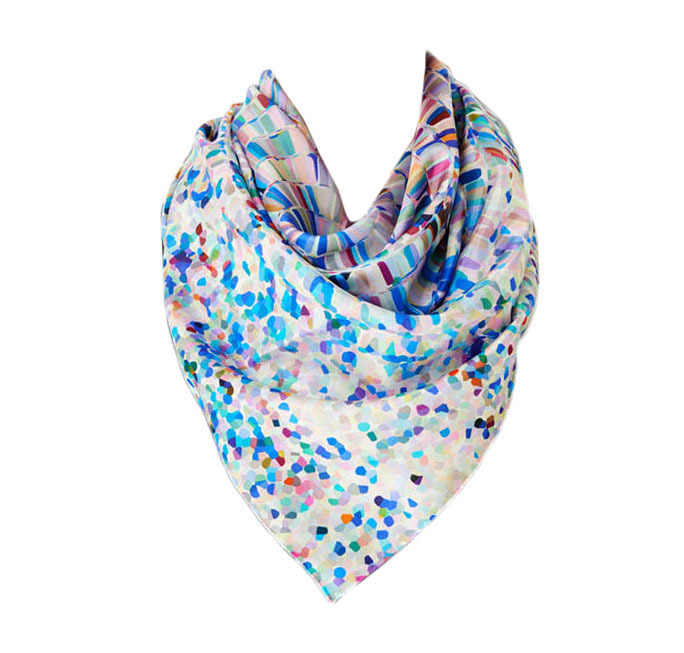 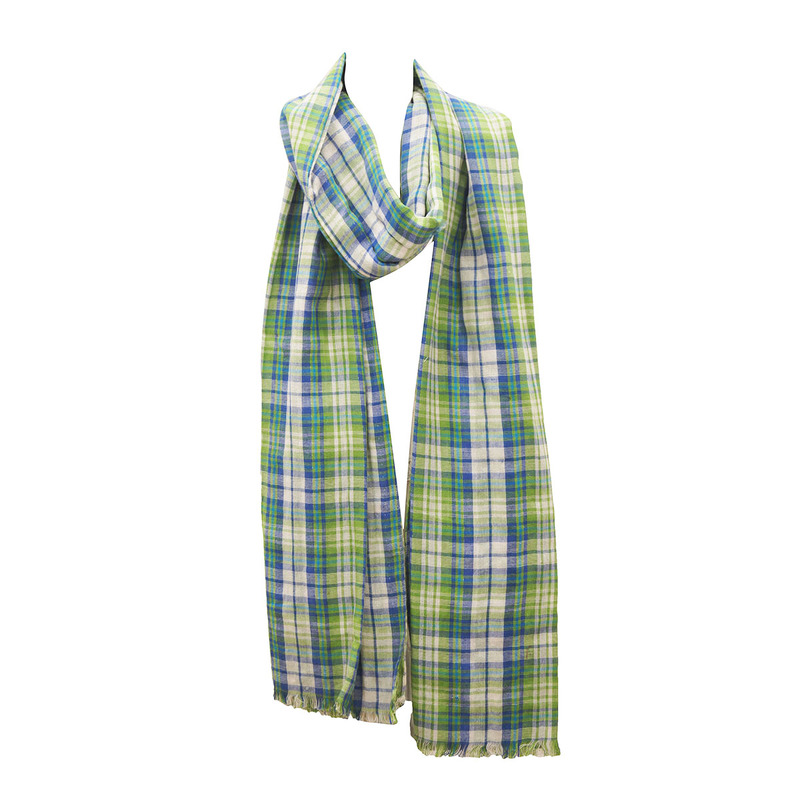 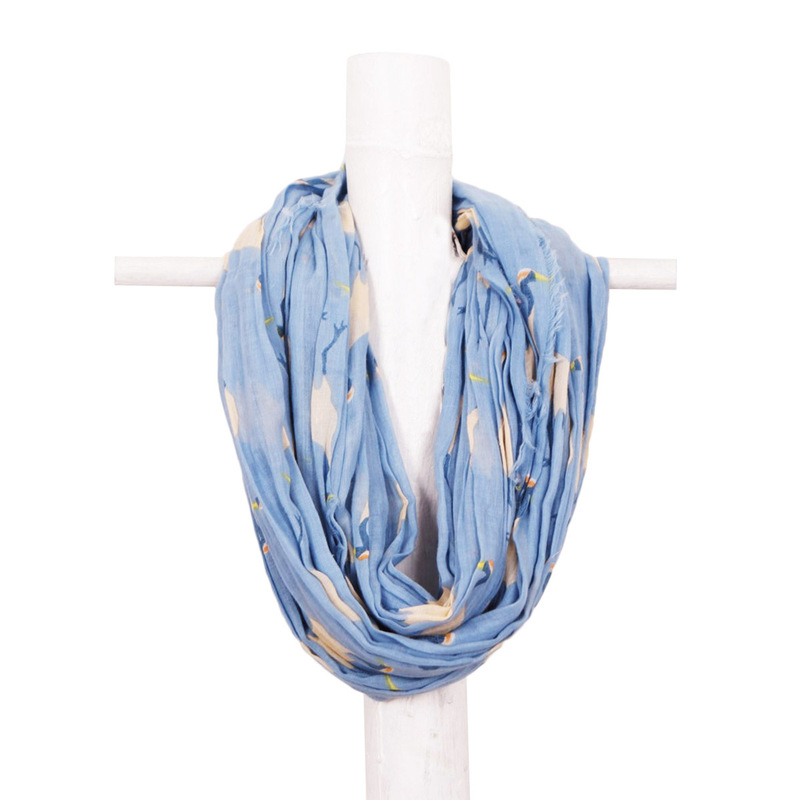 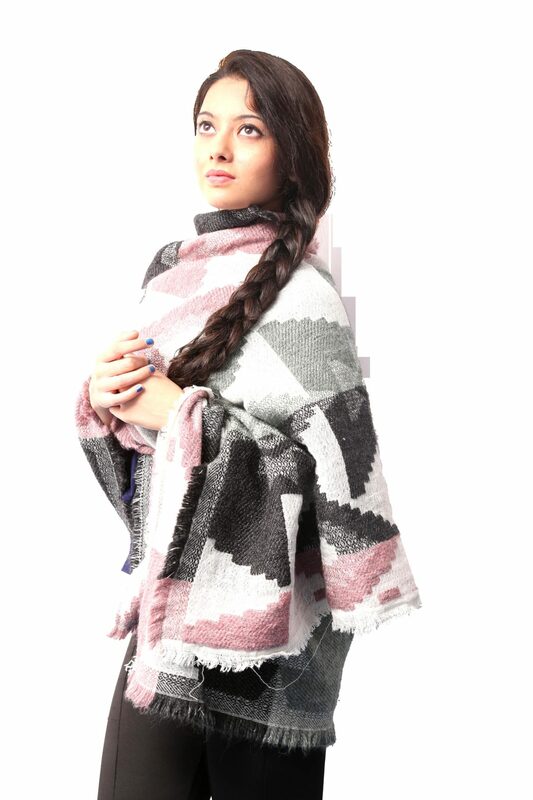 We are Winter Scarves Manufacturers ,Exporters from India – KK Fashion Exports. 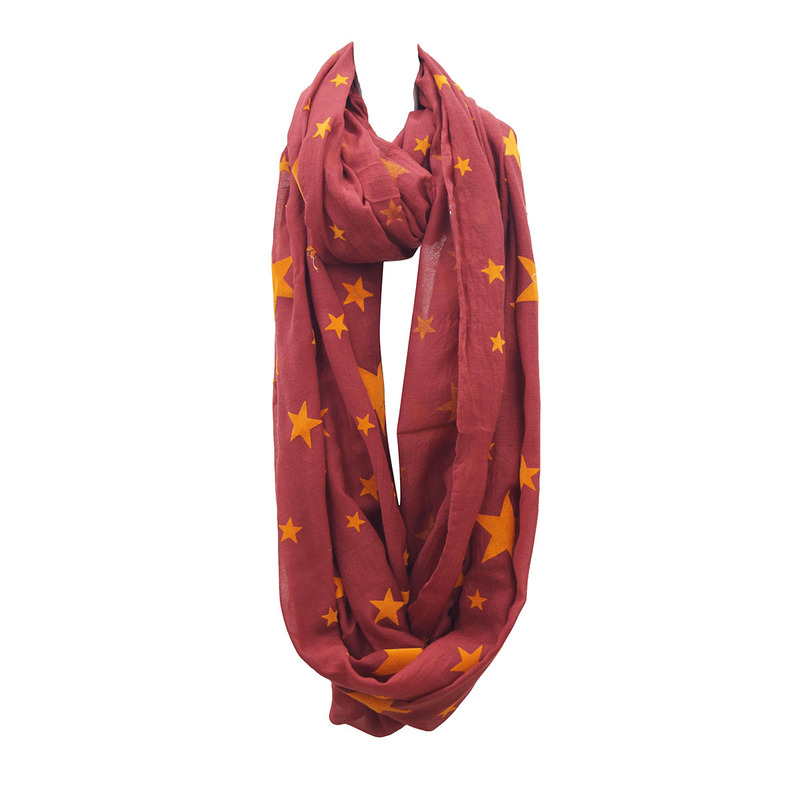 We are Winter Scarves Manufacturers. 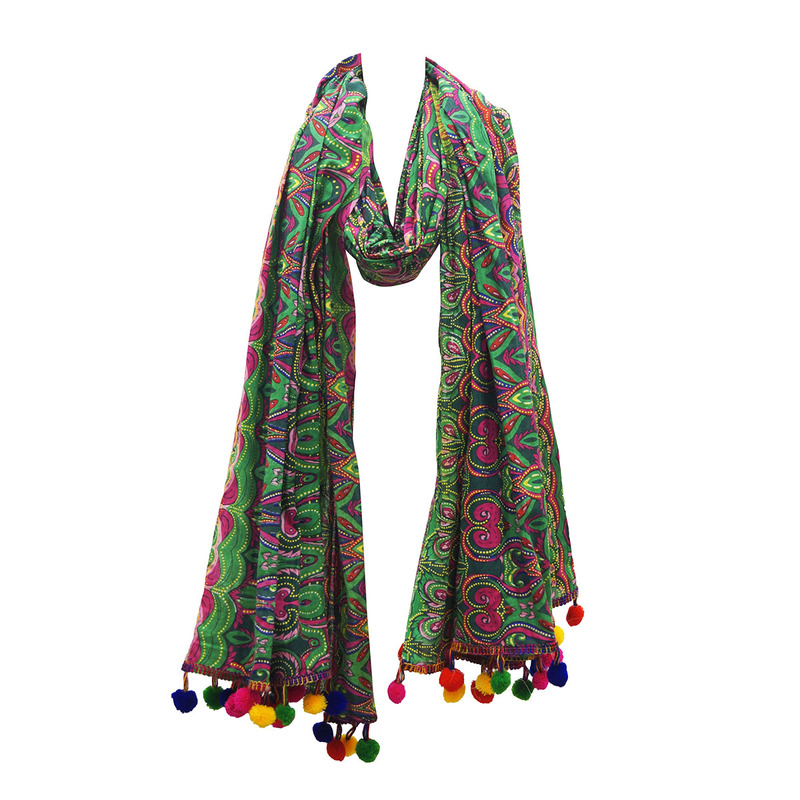 Our selection of warm and brightly colored scarves will help you bring out of your cold weather. 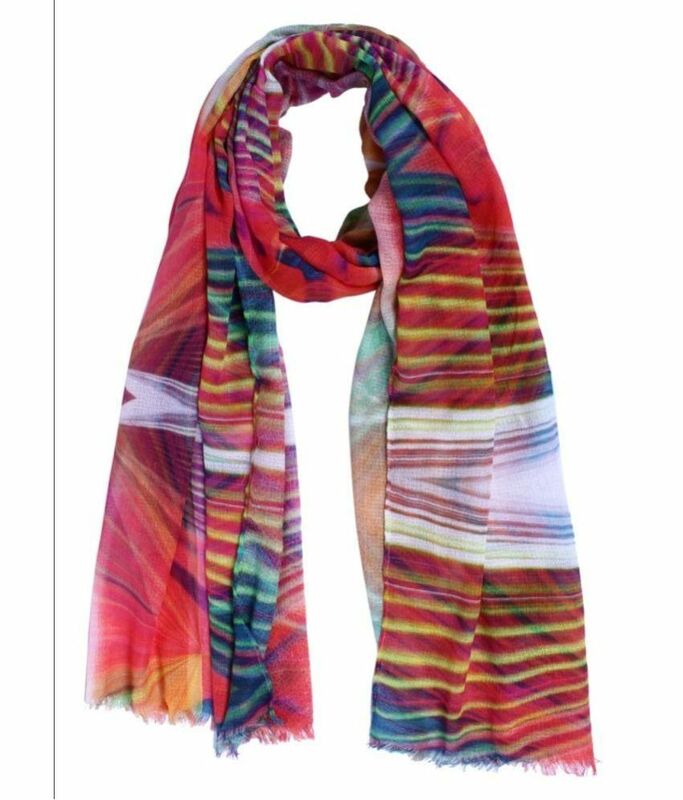 From lightweight pashminas to soft cashmere, knitted stripes, our collection of scarves and stoles for women features a wide selection of designs. 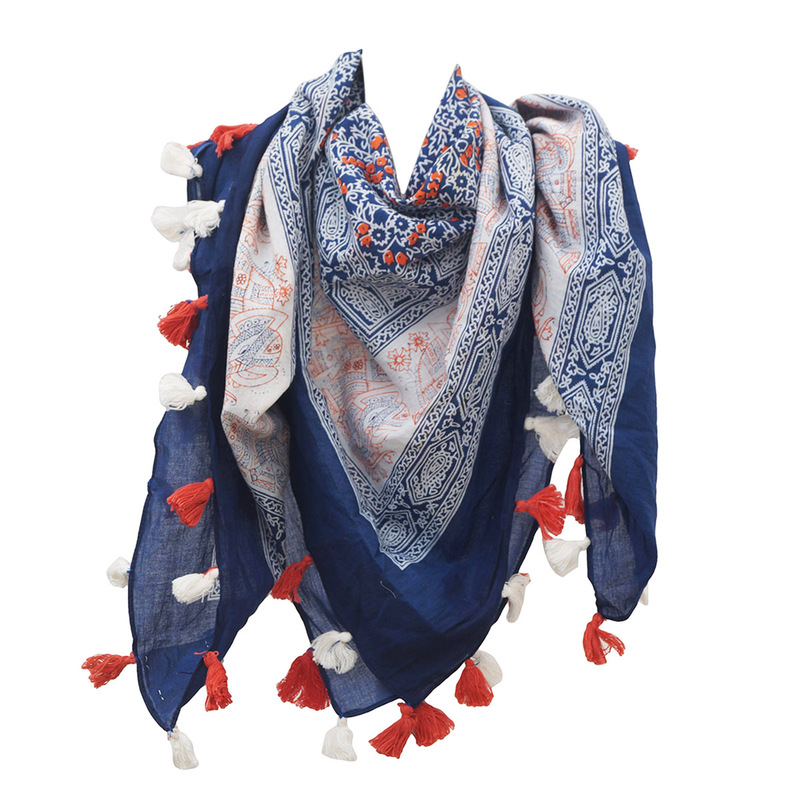 We manufacture warm and comfortable scarves and use various fabrics in doing so. Fabrics like pure wool and pashmina is vastly used. 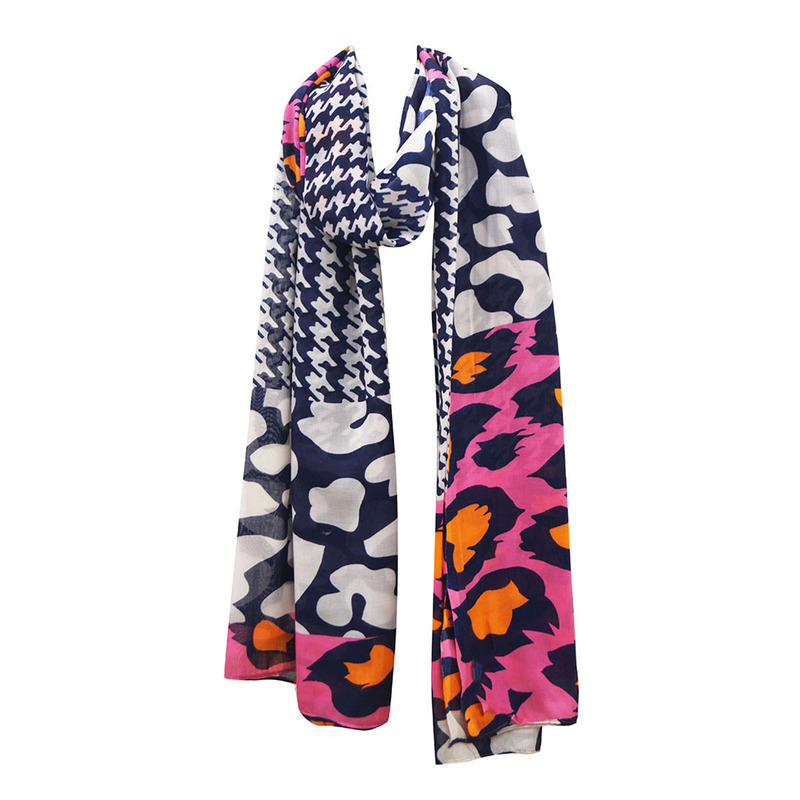 Inquire now to receive our Exclusive collection of winter Scarves ! 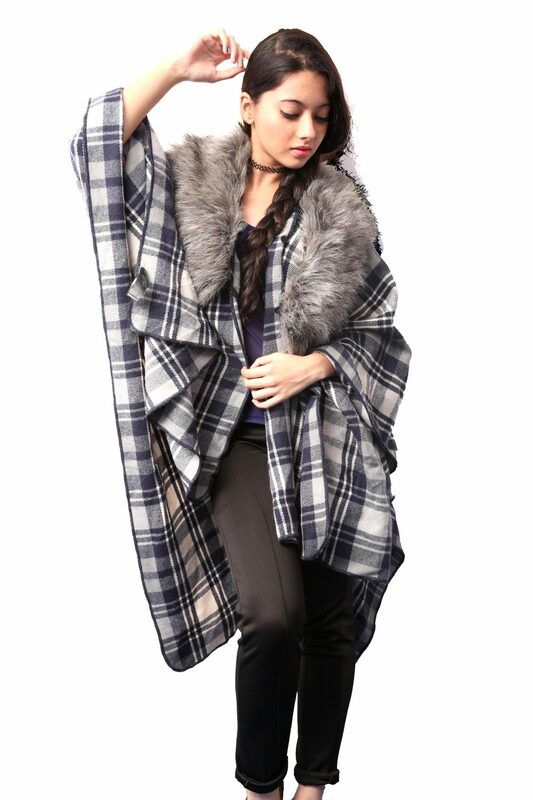 We are Manufacturers of Scarves,Shawls for Winter for Women and Men. 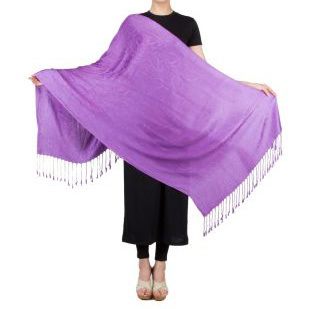 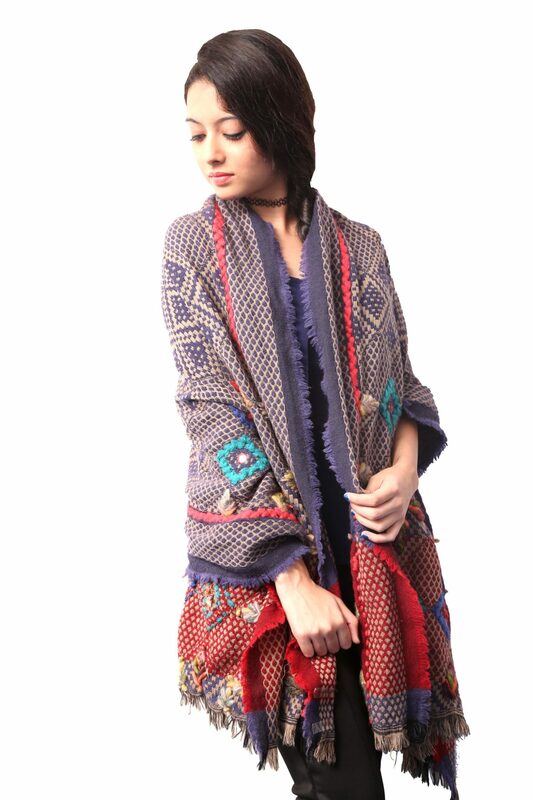 Pashmina to soft cashmere, Wool and Acrylic Shawls Mufflers, scarves and stoles for women, Men.